Patrick is a Managing Director of Business Valuation in Evergreen Advisors Corporate Advisory Practice with over 20 years of experience in complex business valuation, estate and gift planning, and transaction advisory matters. Patrick has specific expertise in valuing government contracting, software, asset management, manufacturing and real estate companies. Patrick has extensive experience in performing business valuations for a wide array of clients and purposes including estate and gift planning, mergers and acquisitions, equity financings, conversions from C to S corporations, shareholder disputes, issuance of stock options, ASC 805/ASC 350/ASC 718 compliance, ESOP’s, marital dissolutions and litigation. He has testified as an expert witness at trial. He has also worked closely with business owners and providers of capital in reviewing business and strategic plans, determining capital requirements and structuring transactions. 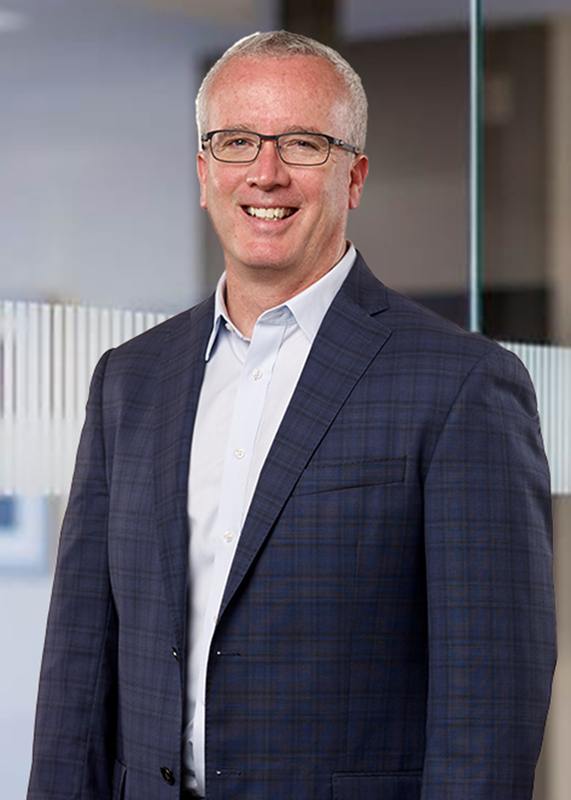 Patrick began his career as a Senior Consultant for Ernst & Young where he worked on a variety of engagements including corporate restructuring, bankruptcy, corporate finance and business valuation. He then held several manager positions at The Barrington Consulting Group, Fitzgerald and Co., CPA’s, P.C, and CohnReznick. In these roles, he served as lead analyst and manager of all business valuation, litigation and corporate finance engagements. Prior to joining Evergreen, Patrick co-founded Patuxent Valuation Group, LLC (PVG) and served as the company’s subject matter expert and Partner. At PVG, Patrick’s responsibilities included business development, management of the firm’s analysts and review of all firm work product. Over the course of 13 years, Patrick served as the main point of contact for all client engagements and successfully built the firm’s business and reputation as one of the leading business valuation firms in the greater Washington D.C/Baltimore metro area. Patrick is a graduate of the State University of New York at Buffalo where he earned his Bachelor of Science in Business Administration with an Accounting Major. He earned his Master of Business Administration from Northeastern University in Boston, Massachusetts. Patrick is an Accredited Senior Appraiser (ASA) and member of the American Society of Appraisers, Washington D.C. Chapter. He is also a Certified Valuation Analyst (CVA) and member of the National Association of Certified Valuation Analysts. Patrick enjoys spending time with family and helping his daughters pursue their interests in soccer and theatre. Previously a competitive distance runner, Patrick currently is an avid fitness junky and fan of Syracuse University sports.